Happy Sunday, PRSSA members. Tomorrow is our favorite day of the week! Monday, January 27, please join us in Scripps 111 at 6 p.m. Three outstanding speakers are joining us to discuss life after graduation and working in agency PR. Caroline, Heather and Nicole currently work at agencies. Caroline supports the client engagement team at Fahlgren Mortine as an Account Associate working for various clients, including Honda of America Manufacturing, Ohio Manufacturers’ Association, Emerson Network Power and Myrtle Beach Area Chamber of Commerce. A graduate of the E.W. Scripps School of Journalism at Ohio University, Caroline’s previous experience includes supporting public relations efforts for Fortune 100 company, Cardinal Health, for which she was awarded PRSSA’s National Best Public Relations Campaign. 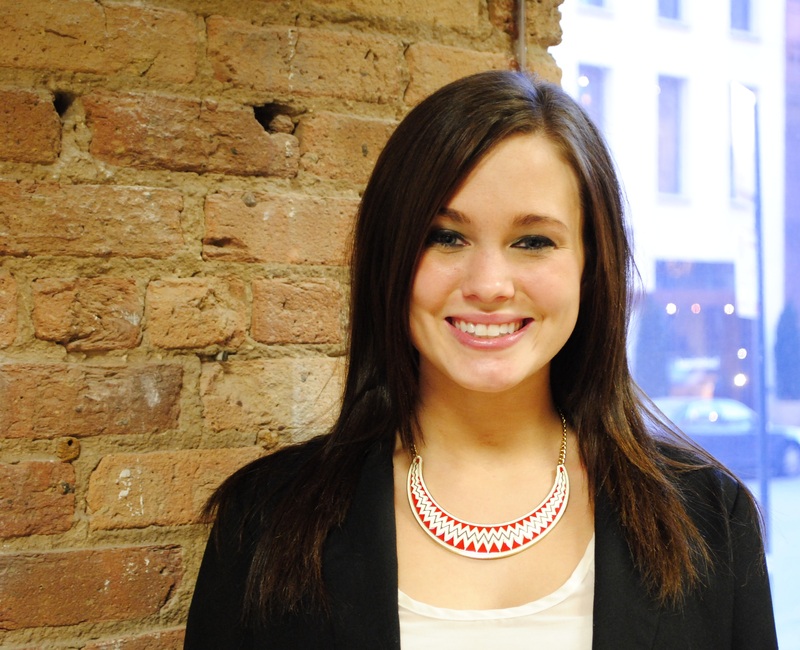 Heather Farr is a Media Relations Specialist at Walker Sands Communications in Chicago. In her position, she handles the day-to-day communications and outreach efforts for several clients in retail/eCommerce and cybersecurity. Prior to obtaining a position at Walker Sands, Heather was part of a small team at GolinHarris Chicago that supported The Dow Chemical Company’s sponsorship of the London 2012 Olympics. As an undergrad, she also gained experience at Young & Rubicam/Ogilvy Zambia, FTI Consulting, New York-based music magazine Relix, the Ohio University Office of Education Abroad and the OU Advancement Department. She also worked on social media marketing practices for Bob Weir of the Grateful Dead. 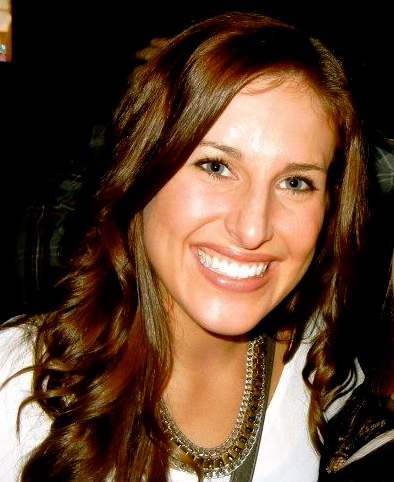 Heather graduated from Scripps in 2012 with a degree in PR and a certificate from the Global Leadership Center. While in school, Heather was active on the executive boards of both ImPRessions and PRSSA, ultimately serving as PRSSA president. 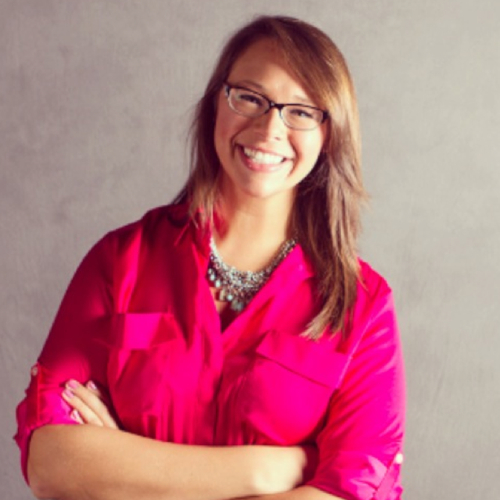 Prior to graduation, Heather was voted the Central Ohio PRSA “Outstanding PRSSA Graduate” and selected by Scripps faculty as the 2012 “Outstanding Graduate in Public Relations.” She is currently a member of the Chicago PRSA Programming Committee. Nicole Bersani graduated from Ohio University in June with a journalism major, PR sequence, Global Leadership certificate and sports marketing specialization. She joined PRSSA and ImPRessions her freshman year, where she eventually served on both executive boards. She also studied abroad in Vietnam and Bahamas, and traveled to D.C. and San Diego for PRSSA National Conferences. Throughout her college tenure, she obtained nine internships in communications from public relations to crisis communication and sports marketing to non-profit. Her final internship at Ogilvy in Chicago led to a full-time job as an assistant account executive in its social media practice, Social@Ogilvy (“social at ogivly”). She works on creating content, managing communities, measuring outreach and developing strategies for six international household cleaning brands on social media platforms. Aside from work, Nicole is also on the PRSA New Professionals Executive Committee as a membership chair where she welcomes and helps new professionals who have joined PRSA national. See you then, PR stars. your marketing efforts then you are spamming. Source:. With increased consumption of smart phones there is a need to get both android and iphone apps as with increasing consumer downloads your business will also grow rapidly.